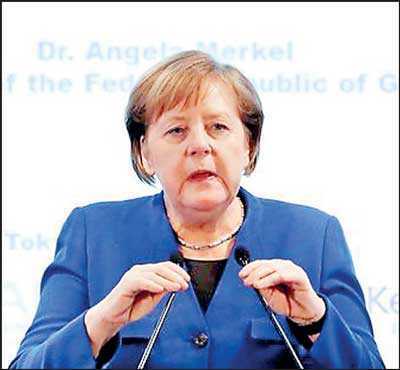 Union, due on 29 March, German Chancellor Angela Merkel said in Japan on Tuesday. “From a political point of view, there is still time. That should be used, used by all sides. But for this it would be very important to know what exactly the British side envisages in terms of its relationship with the EU,” Merkel said in Tokyo.